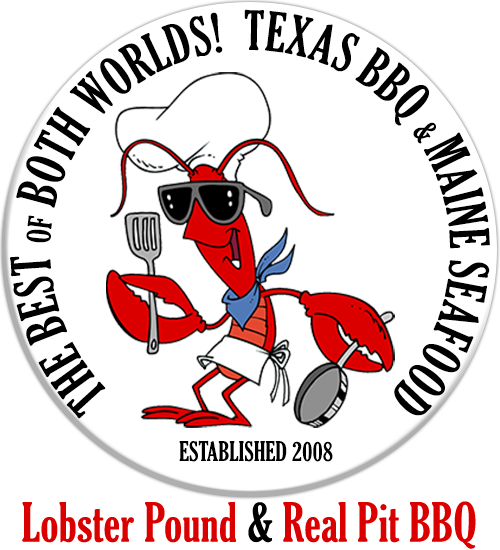 For Local Fresh Lobster, you don’t have to brave island traffic or prices. Stop on your way into Bar Harbor and fall in love with the Family-owned atmosphere and the passion brought to every plate. 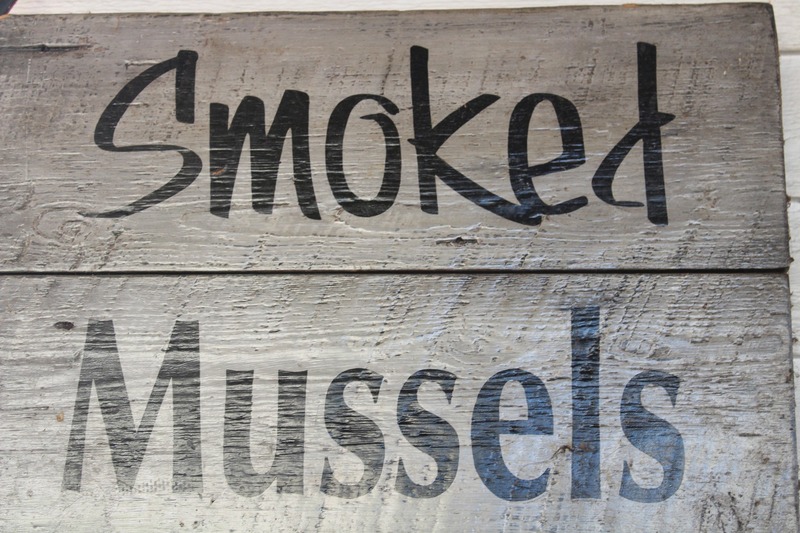 An all time favorite here at Lobster Pound & Real Pit BBQ is our Signature Smoked Mussels! 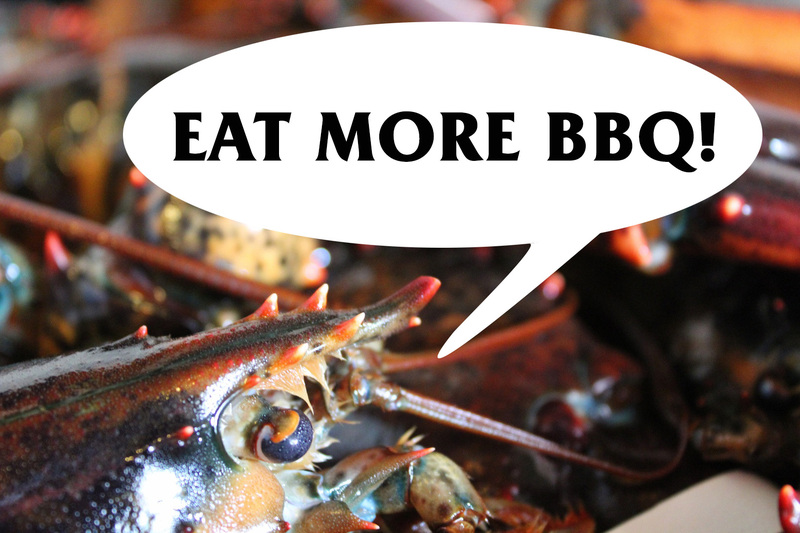 An old-time BBQ technique with a Downeast twist!